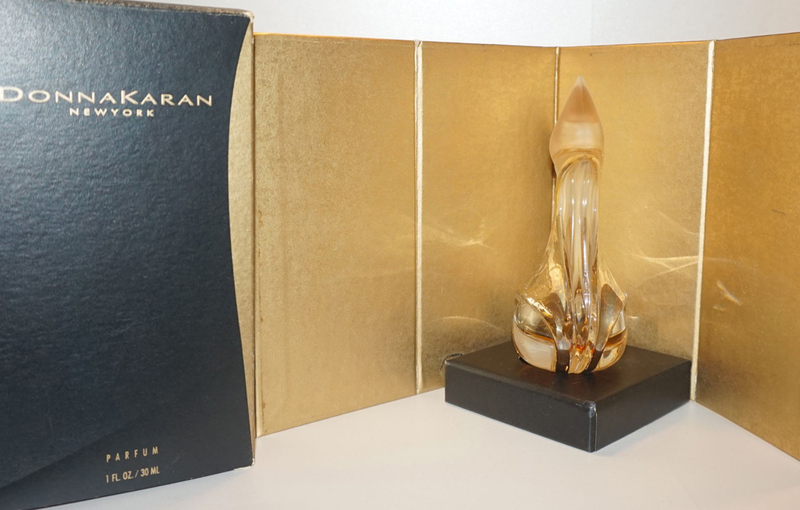 Donna Karan New York Parfum Limited Edition 1996. 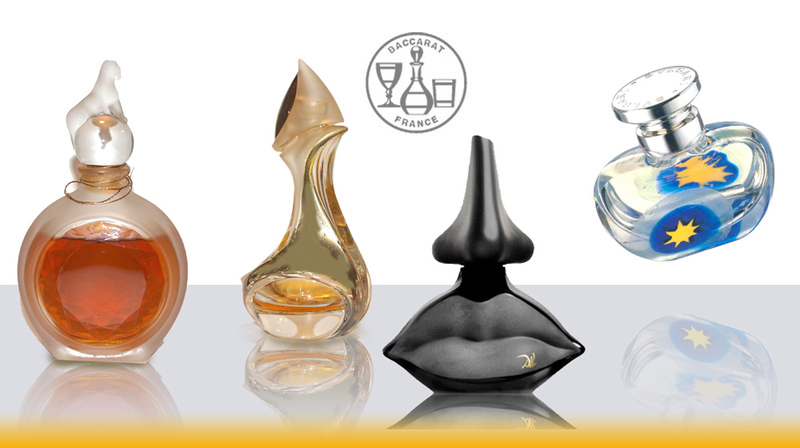 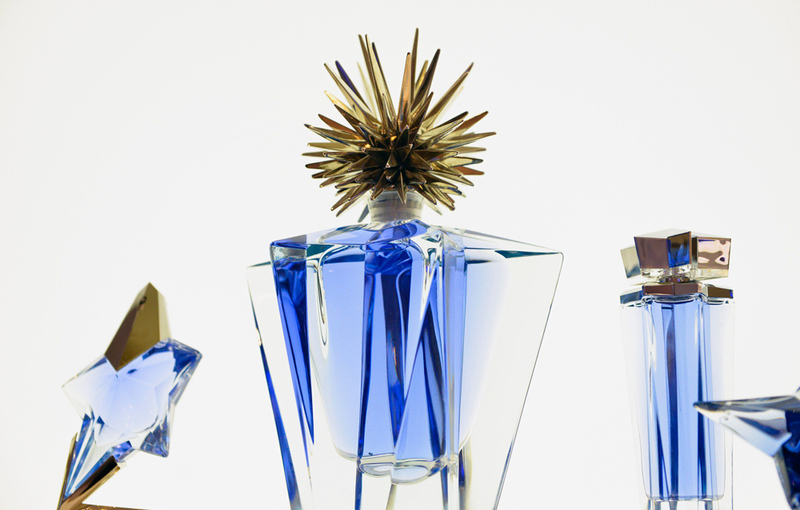 The 2001 Crystal Edition bottle from Mugler is Divine. 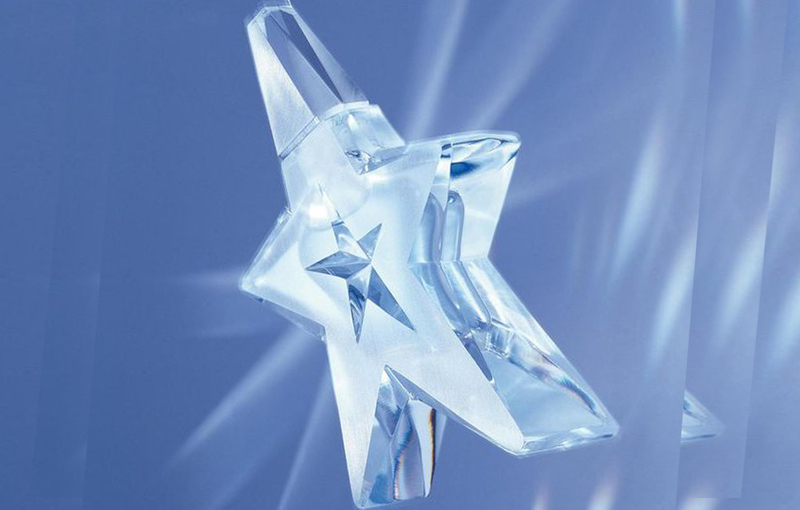 The Winter Star drops down from heaven in 2000. 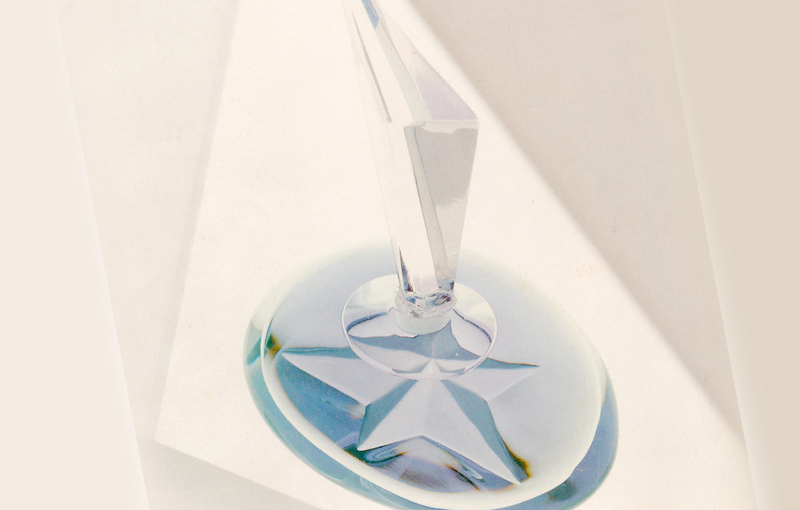 Let’s ring in the Millennium with a Big Bang, 1999. 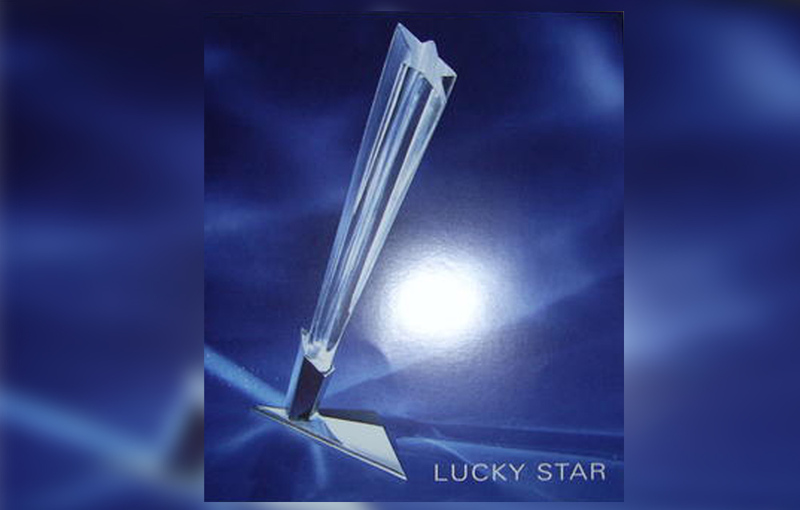 You Must Be My Lucky Star, 1999.